Smart Vision School prides itself on its inclusive approach to education. We see the diversity of our pupil and staff population as one of our greatest assets, and we make every effort to give each and every pupil full access to our National Curriculum programmes. 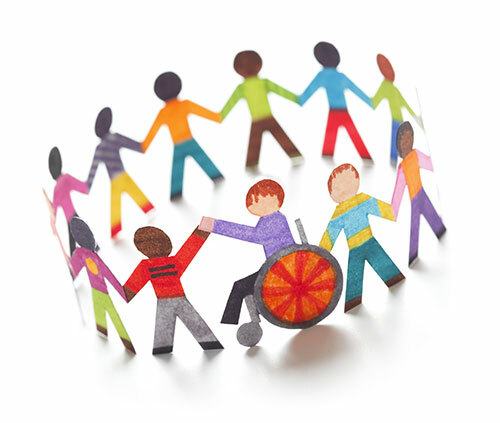 We believe that inclusion is an on-going process that aims to increase access and engagement in learning for all pupils by identifying and removing barriers to learning and development. Necessary additional support that is beyond the school’s resources, such as an ILSA and/or speech and language therapy or occupational therapy, will need to be the responsibility of the child’s parents.